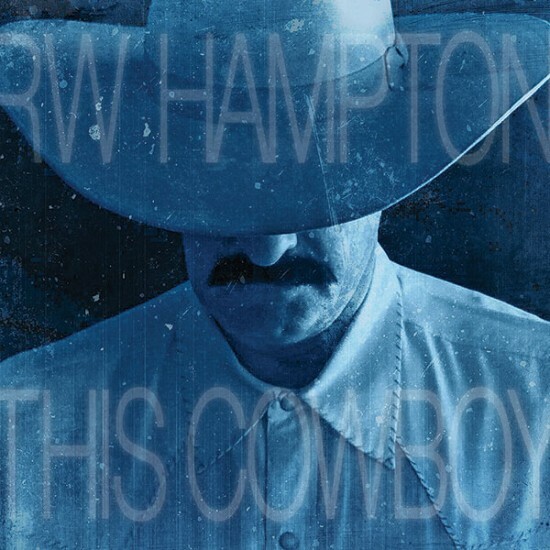 RW Hampton: Award winning Western Entertainment Artist: This Cowboy Hits #2 On The RMR True Country Chart! This Cowboy Hits #2 On The RMR True Country Chart! Cimarron Sounds wants to congratulate R.W. Hampton and his release, This Cowboy, for hitting the #2 Spot on the True Country Radio Chart this past week, up from #9 the week prior. RMR (Roots Music Reporting) charts radio airplay and puts out a weekly online chart complied from over 100 reporting radio stations. Focusing predominately on non-Clear Channel owned stations, they provide the best charting for secondary country radio available in today’s American market. Roots Music also has seperate weekly and monthly charts for Bluegrass, Americana, Hot Country, Pop, Rock, Regea, Soul, Blues, Folk and more. Previously This Cowboy was ranked at the #9 spot for the previous week and charted at #40 for Top Albums of 2014, with a release date of the last week in October! Congratulations R.W., your producers, players, song-writers and a huge thanks to all of the DJs willing to play Cowboy music!